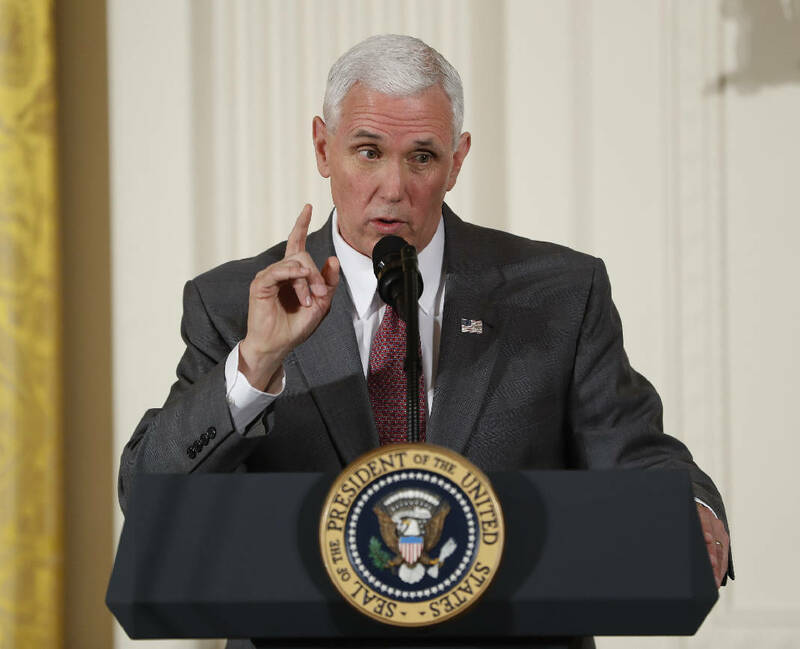 WASHINGTON (AP) - Senate Republicans needed Vice President Mike Pence to break a tie on legislation to reverse an Obama-era rule protecting funds for Planned Parenthood and other family planning providers. The GOP on Thursday was forced to keep a procedural vote open for just over an hour after two Republicans senators, Alaska's Lisa Murkowski and Maine's Susan Collins, voted against moving ahead on the measure. During that time, the GOP got Pence to the Senate to break a 50-50 tie and cast the deciding vote. He previously broke a tie on the nomination of Betsy DeVos to be education secretary. Late last year, the Obama administration issued a rule barring states from denying federal family planning funds to organizations like Planned Parenthood that also perform abortions. Republicans want to scrap the rule.